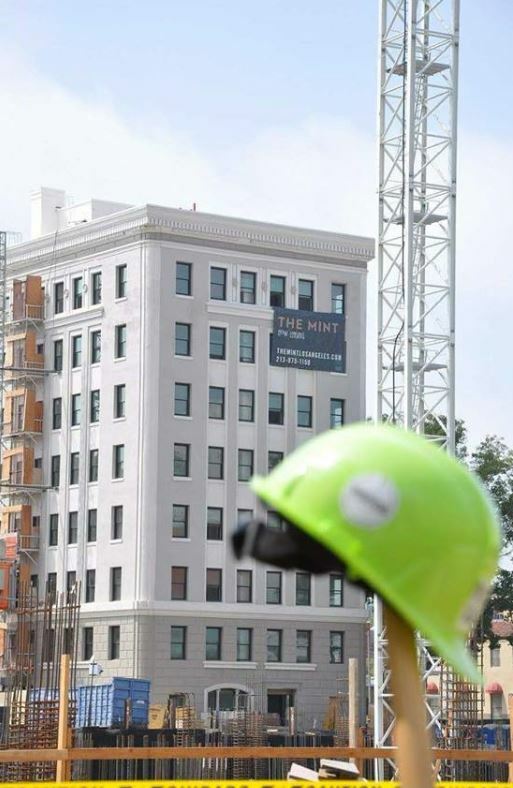 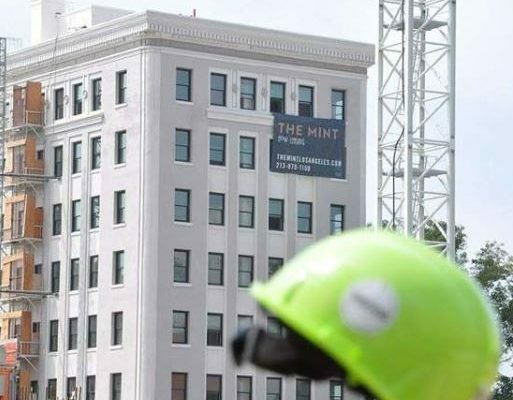 The Mint | A&D Fire Sprinklers, Inc. 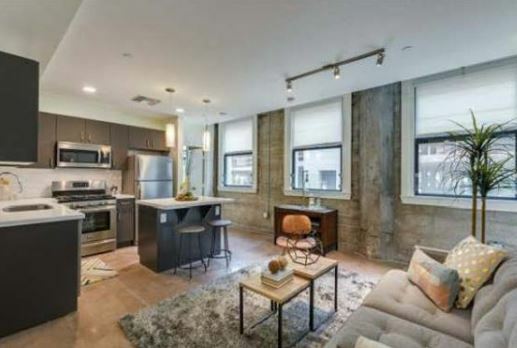 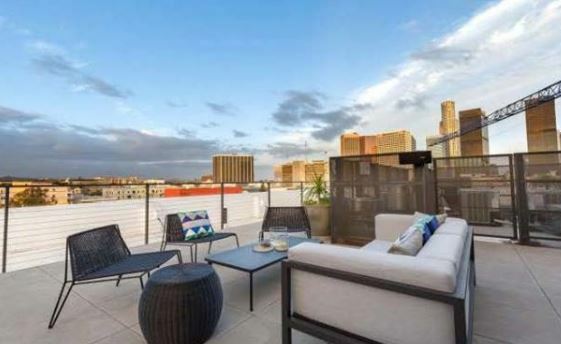 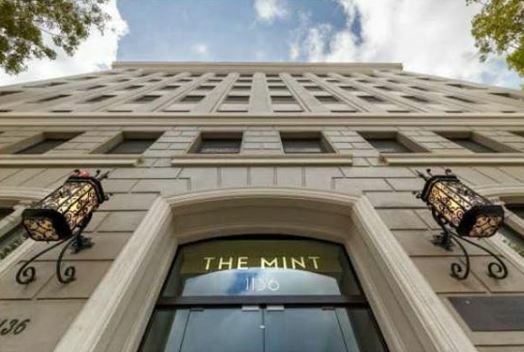 The Mint Adaptive Reuse project, located at 6th & Lucas downtown Los Angeles. 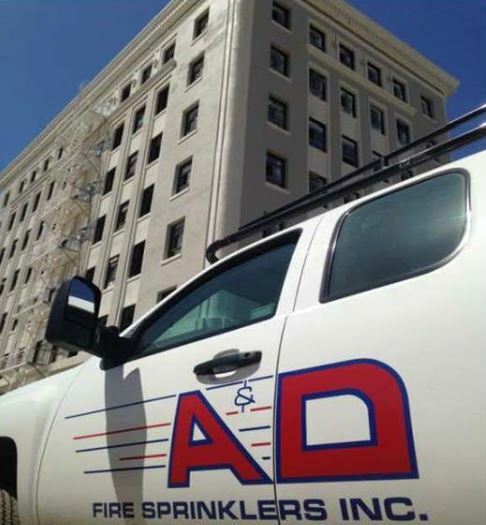 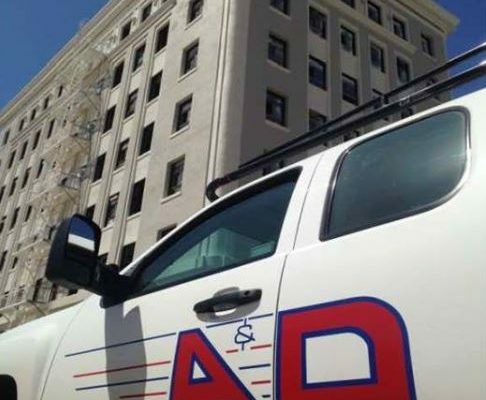 Our experienced A&D team is Installing the fire sprinklers in 58 Units within a 9-story building.